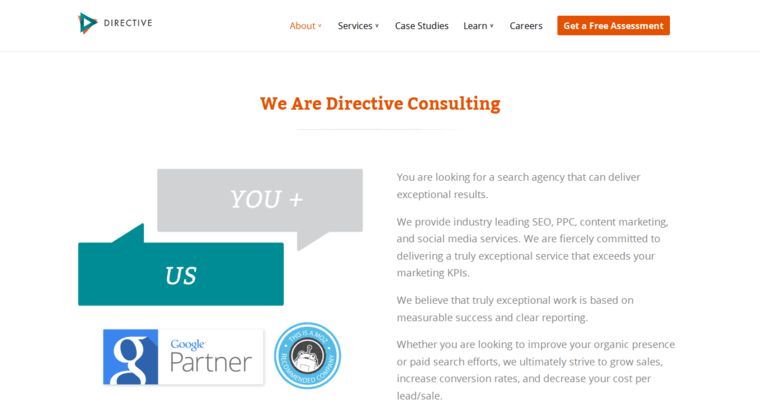 Directive Consulting is a top SEO agency based out of Los Angeles, with offices in New York and London. Their creative team of tech experts and marketing specialists strives to connect the dots between marketing efforts and increased revenue. They work with B2B companies and enterprises in a range of areas. No matter if the goal is to generate new leads or solidify brand identity, they're ready to make it happen. Directive Consulting believes that even little changes can make a big difference, and they provide trackable, measurable results across all platforms, including A/B testing. 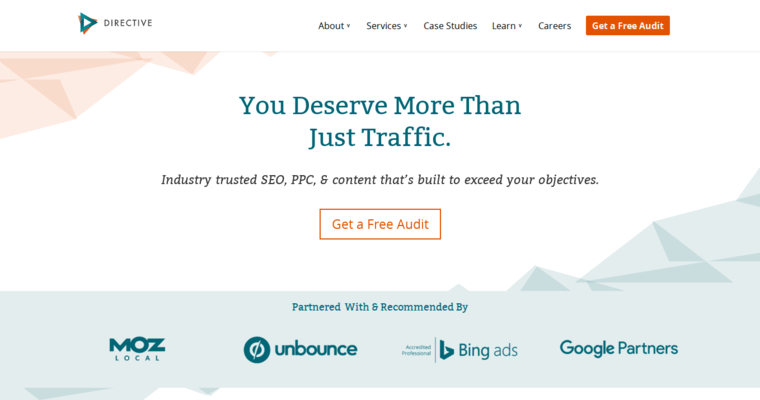 Services include paid social media marketing, SEO, PPC, content marketing, and other services that will make companies not just searchable, but completely unmissable. They also offer 24/7 help desk support to ensure that clients can reach them any time, from anywhere. 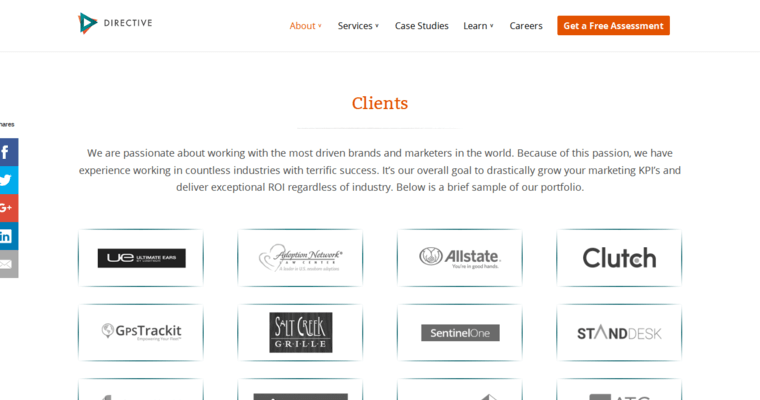 Every client gets their own account manager, SEO expert, web designer, and analyst.